Play concluded in the Bermuda Breeze Championships which was a USTA Category II Tournament at the Coral Beach and Tennis Club. The Tournament featured 89 players aged 40 and over compete. On the Final day of competition, three matches were played on the courts. Michael Way won the Men's 50 Singles after he defeated John Tashiro in straight sets 6-0, 6-3. 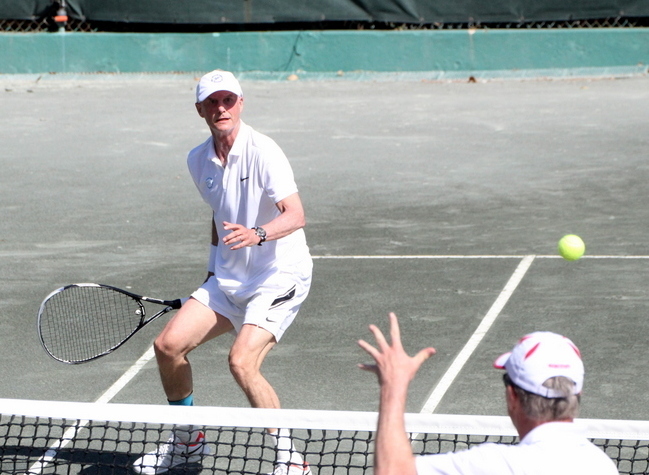 Gordon Fleming and Matt Gelotte won the Men's 50 Doubles in straight sets 6-4, 6-1 over Roger Marshall and Dean Mello. The Mixed 50 Doubles Final saw Harvey Hines and Andrea Hines defeat Jill Finnigan & Mark Cordeiro in a three set battle 2-6, 7-6, 6-2. Play resumed in the Bermuda Breeze Championships which is a USTA Category II Tournament at the Coral Beach and Tennis Club. 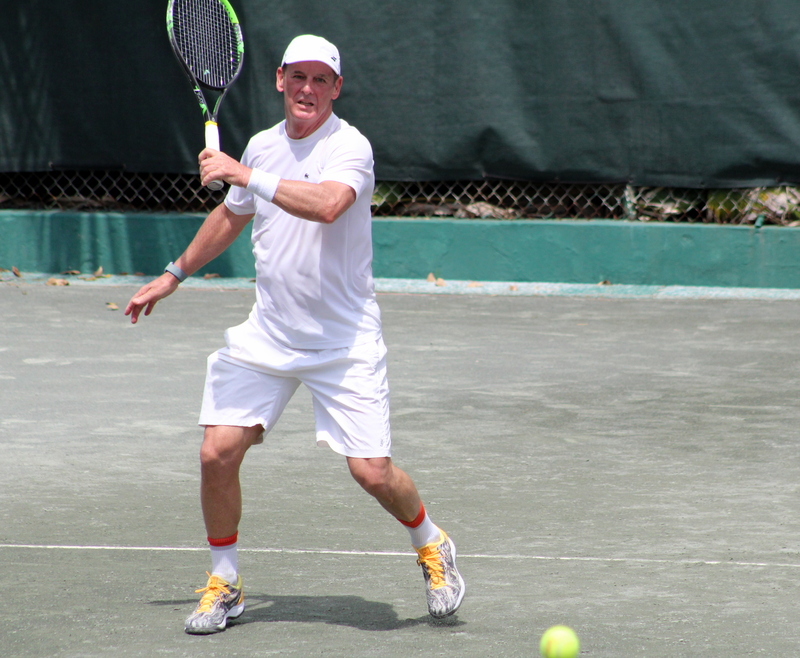 The Tournament that sees players aged 40 and over compete had activity most of the day. In the Men's 50 Singles Semi-Finals, number 2 seed Michael Way defeated number 3 seed Matt Gelotte in straight sets 6-4, 6-3, while the number 4 seed John Tashiro defeated number 1 seed Gordon Fleming 6-3, 4-6, 7-5. In the Men's 55 Singles Final, Ronald Erskine defeated John Stanley Bailey in straight sets 7-5, 6-2, while in the Age Group Consolation Final Yves Doyon defeated Dean Mello 6-1, 6-3. Number 1 seed Alexander Pier won the Men's 60 Singles Final with a straight sets win over Hamilton Mehlman 6-1, 6-0, while the Consolation Final saw Mayson Brooks defeat Rick Grafmeyer 6-2, 5-7, 1-0. In the Women’s 50 Doubles Final number 2 seeds Andrea Hines and Gail Warden defeated the number 1 seeds Jill Finnigan and Leslie Flynn 7-5, 6-3. The Bermuda Breeze Championships which is a USTA Category II Tournament continued at the Coral Beach and Tennis Club. 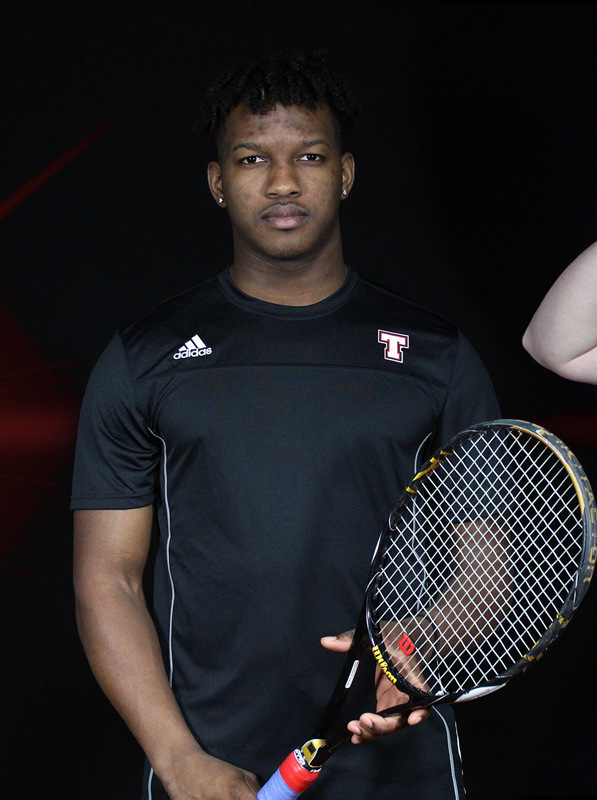 Yontz Sutton and his Thomas College Men's Tennis teammates defeated the University of Southern Maine 9 - 0 in a non-conference match at the Harold Alfond Athletic Center. Sutton also picked up his second Rookie of the Week award. Thomas took all three doubles, as Sutton and Jared Waterhouse took second doubles 8-3 over Evan Zuchowski and Matt Norris. Sutton won his Singles match defeating Matt Norris in straight sets 6-0, 6-0. Day Two of the Tournament that sees players aged 40 and over compete had activity most of the day.